Ruby on Rails 5.2 was released during RailsConf, which took place in Pittsburgh in mid-April 2018. Although not much has changed for old Rails applications, you'll find a few notable additions for new ones. Ruby on Rails (RoR) version 5.1  introduced Secrets, a mechanism designed to ensure that a programming team can store encrypted passwords or API keys in a public repository. However, the community's response to this feature proved to be mixed. Many found it useless right from the start, because the team members still had to exchange a secret encryption key. Others found it practical, but still a little too cumbersome to set up and use. 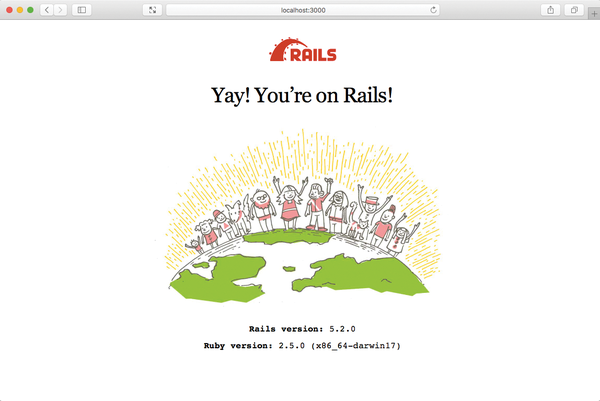 Figure 1: Ruby on Rails 5.2 is ready for users to try out. in YAML format (Listing 1). The credentials can then be retrieved, as in Listing 2, with the Rails application and console, where the name of the application in the example is Shop . # including the one protecting cookies. Like most of the Rails features, the new Active Storage by Basecamp, led by Rails inventor David Heinemeier Hansson, sloshed over into the toolset. Active Storage is a framework for uploading files via the web browser and then managing them using Rails. This is possible for your own server as well as for cloud servers and services (e.g., Amazon S3, Google Cloud Storage, and Microsoft Azure Cloud File Storage). Active Storage also processes graphics autonomously. One good example is the ability to create a thumbnail automatically for an avatar image. However, the introduction of Active Storage has surprised some Rails developers because at least two established solutions for the file upload problem, CarrierWave  and Paperclip , already exist. So why reinvent the wheel? There is some disagreement on whether the file upload functionality is intended to be a central part of RoR and whether Active Storage would not be better suited as a normal external gem. In any case, Active Storage makes uploading files easier for programmers and users. The Bootsnap  gem, created by major Rails user Shopify, now uses Rails 5.2 by default. This library reduces the start time of a Rails application on average by 50 percent. Shopify even reports a reduction of 75 percent, or more specifically, from 25 seconds down to an impressive 6.5 seconds, for its own core monolithic platform. to enable it manually in config/initializers/content_security_policy.rb. Huginn collects information and data from websites and processes and mails it to a user. Huginn also executes predefined actions automatically for certain events; however, setting up the small IFTTT alternative requires some work. Internet providers often market their open interfaces as RESTful, but is this true of the APIs, especially when no standard exists? We introduce some REST providers and look at how closely their API architectures reflect the REST principle. The current trend toward cloud computing is obfuscated by a cloud of buzzwords and acronyms. Pushing the buzzwords aside, we take a look at the nitty gritty of the current crop of offerings.